With the new Land Rover Public Charging app powered by the Plugsurfing network you can find public charging points and start a charging session with the tap of screen. 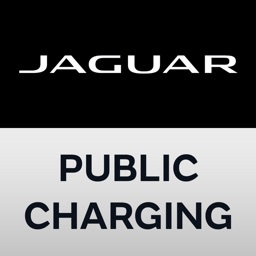 Find out the charging costs, the charging speed, whether the charging point is occupied or available and much more. 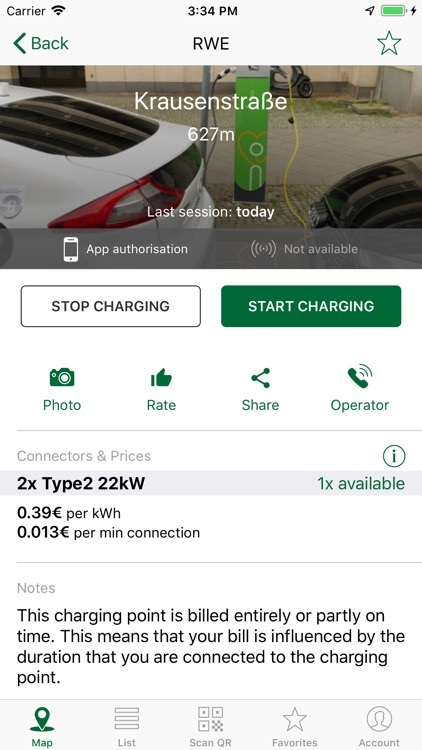 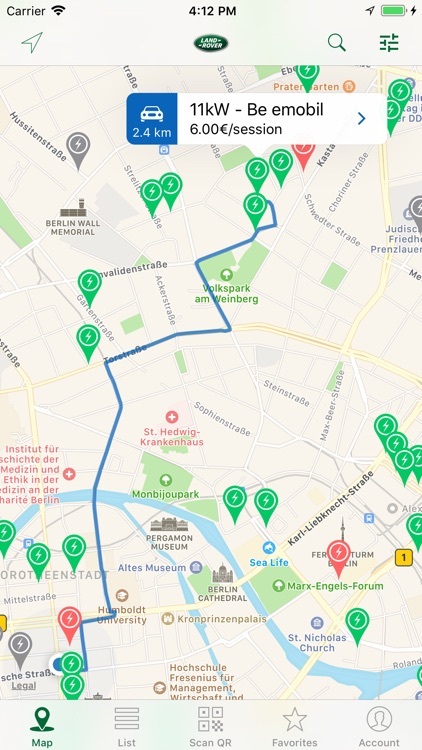 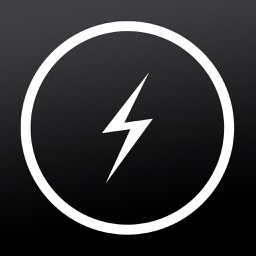 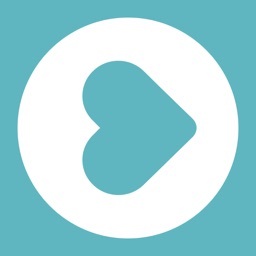 ▸ Filter your search results by connector type, charging speed and payment option (app or Charging Key). 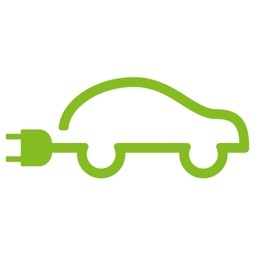 Germany, Austria, Switzerland, Netherlands, Belgium, Luxembourg, France, Italy, Spain, Croatia, Denmark, Finland. 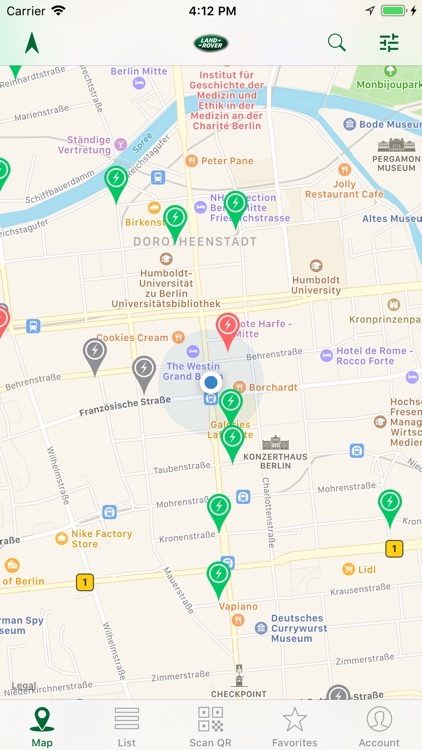 Aldi Süd, Allego, Belectric Regensburg, Blue Corner, ChargeCloud, ChargeIT, Ecotap, E.ON, Ebee, EBNW, E-charge 50, EWE AG, GP Joule, Hrvatski Telekom, Heldele, Innogy, Last Mile Solutions, OVAG, Westfalen Weser, Wallbe and many more. 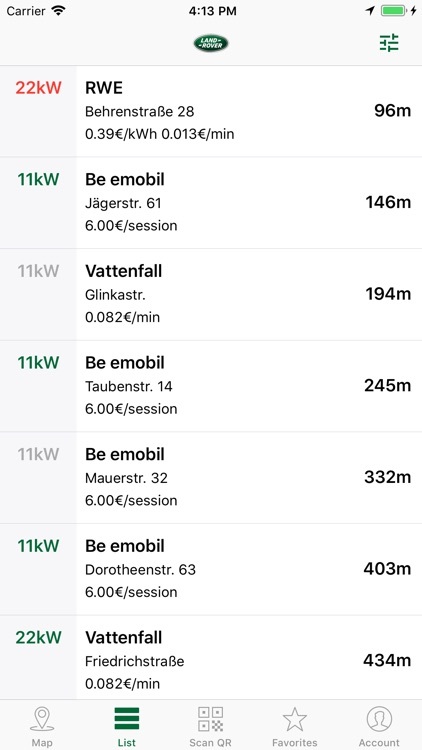 Allego, Be-emobil, Belectric Regensburg, Blue Corner, E-Wald, Ebee, Emobitaly, ElectroDrive Salzburg, ELLA, EnBW, Eneco, Energie Service Biel/Bienne, EVnetNL, EV-Box, Clever, Greenflux, has-to-be, IDETA, Inselwerke, Mister Green, Mobility+, Nuon, Plus De Bornes, REWAG, Sodetrel, Stromnetz Hamburg, Swisscharge, NewMotion, Vattenfall, Virta, Wien Energie and more. 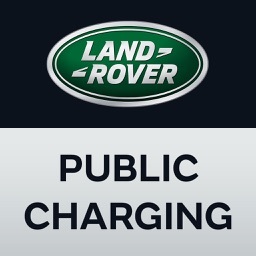 Land Rover Public Charging users get exclusive access to Plugsurfings Charging Network.